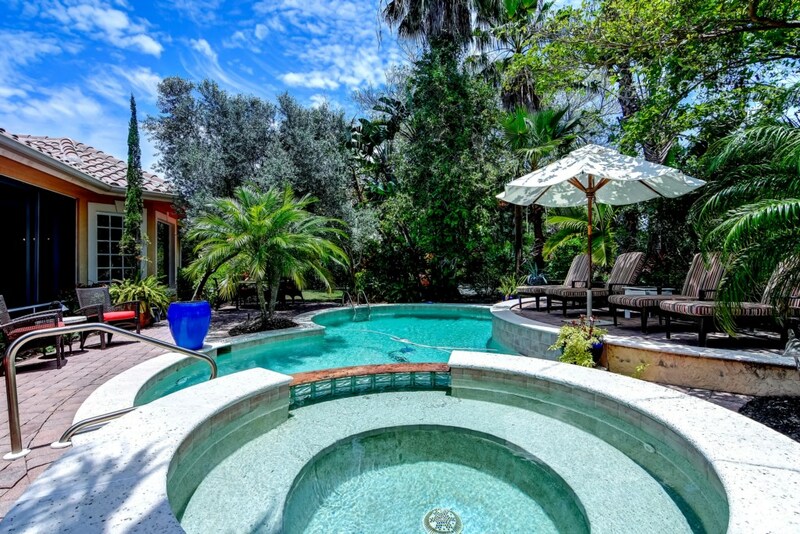 Welcome to the Cypress House! 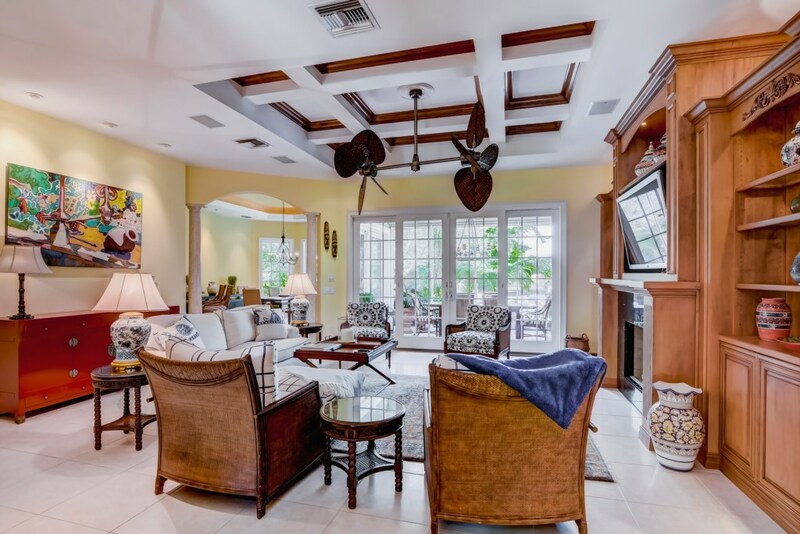 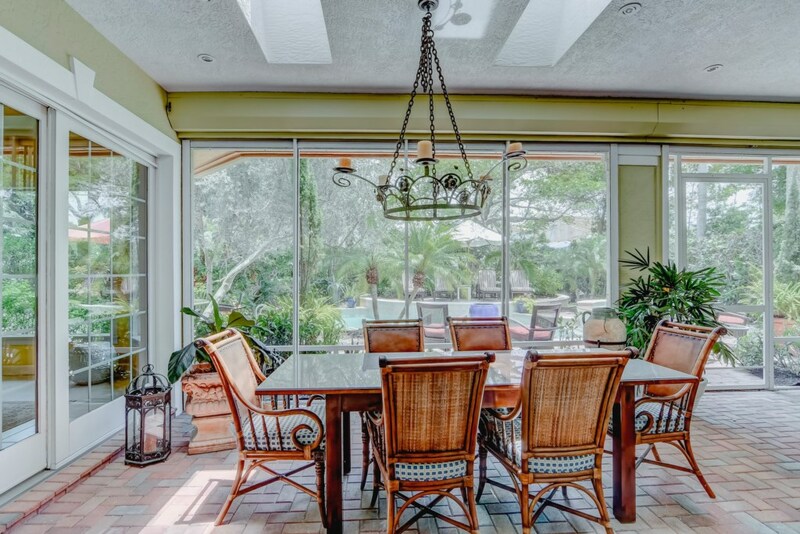 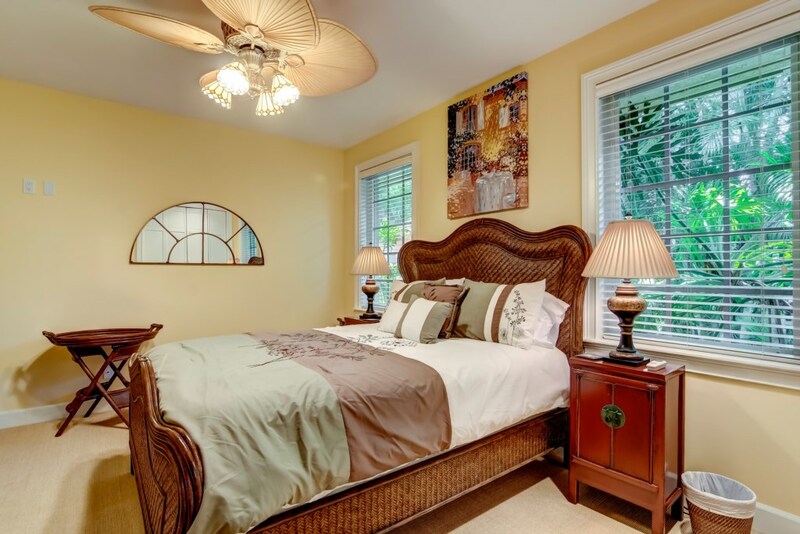 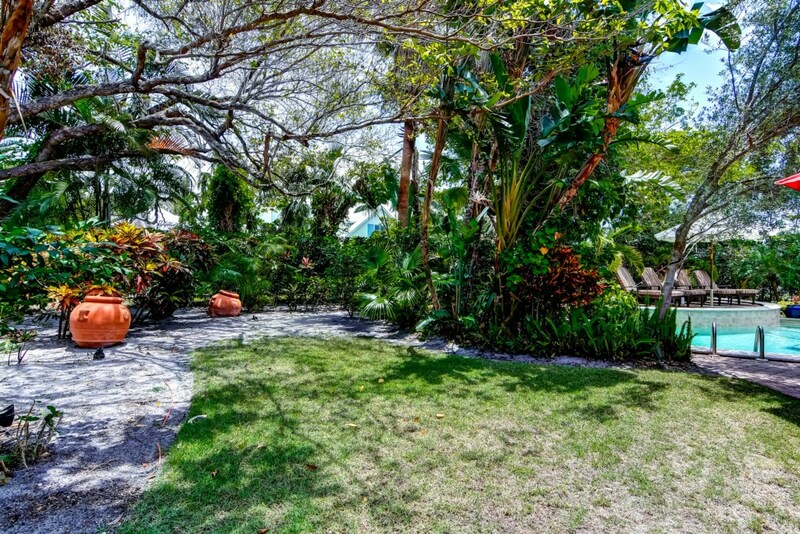 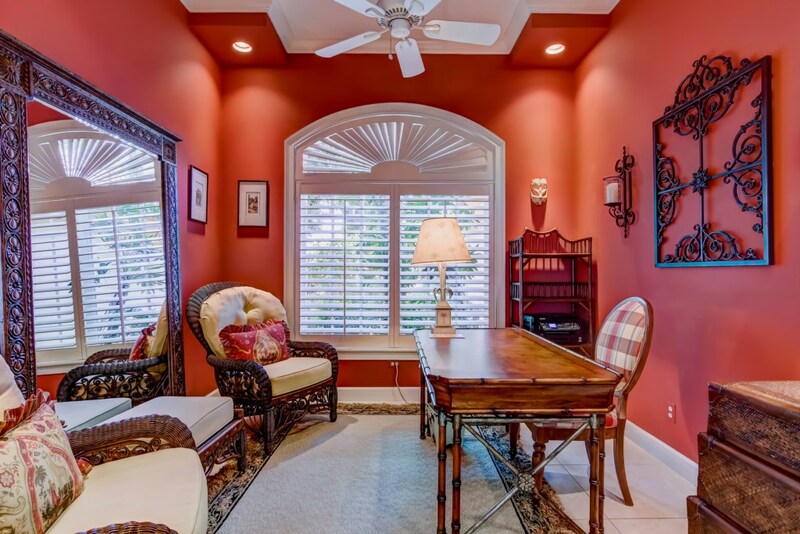 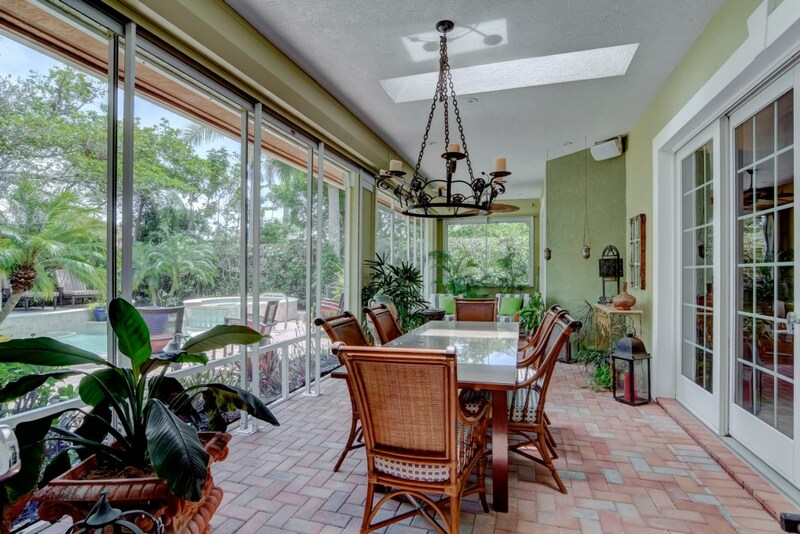 Professionally decorated 3 bedroom and 2.5 bathroom home in the heart of Old Naples. 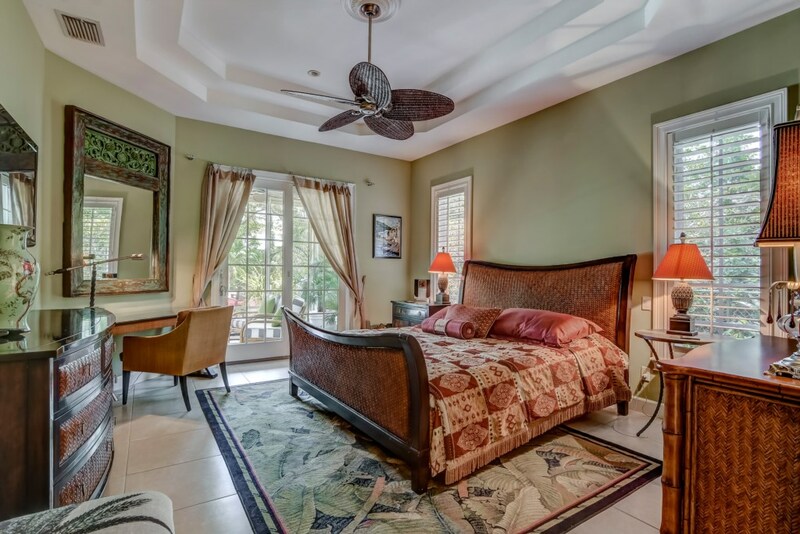 The Cypress is on a quiet mahogany tree-lined street just a short walk to the beautiful beaches and refreshing waters of the Gulf of Mexico as well as popular dining, shopping, and the nightlife of Fifth Ave South. 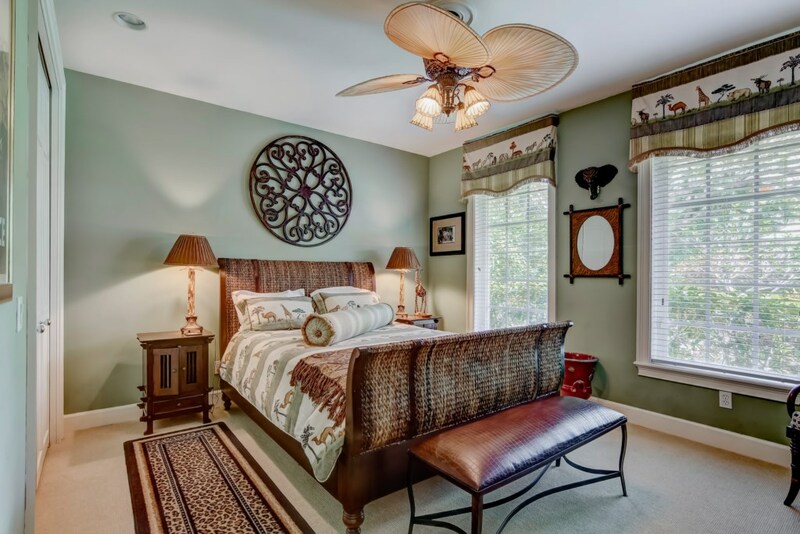 The Cypress features spacious living areas, beautiful tiled floors, coffered, vaulted ceilings, and Casablanca-style ceiling fans. 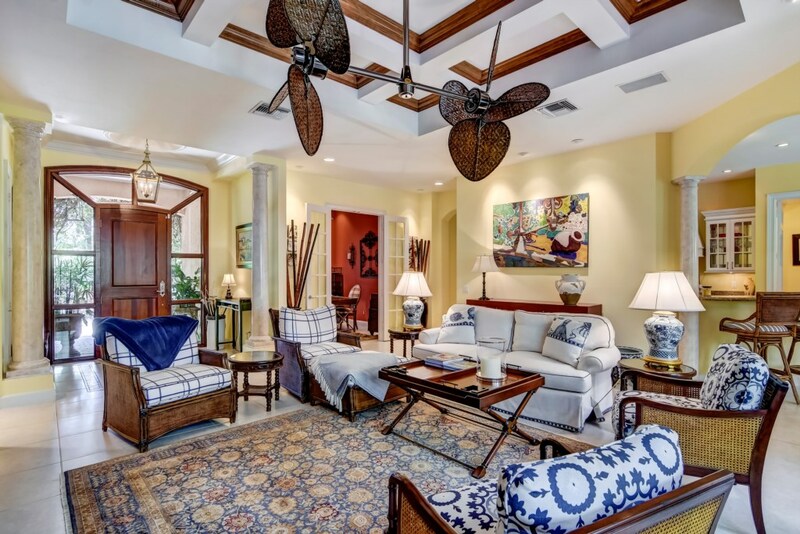 The Great Room includes custom cabinetry and a sophisticated state-of-the-art entertainment system. 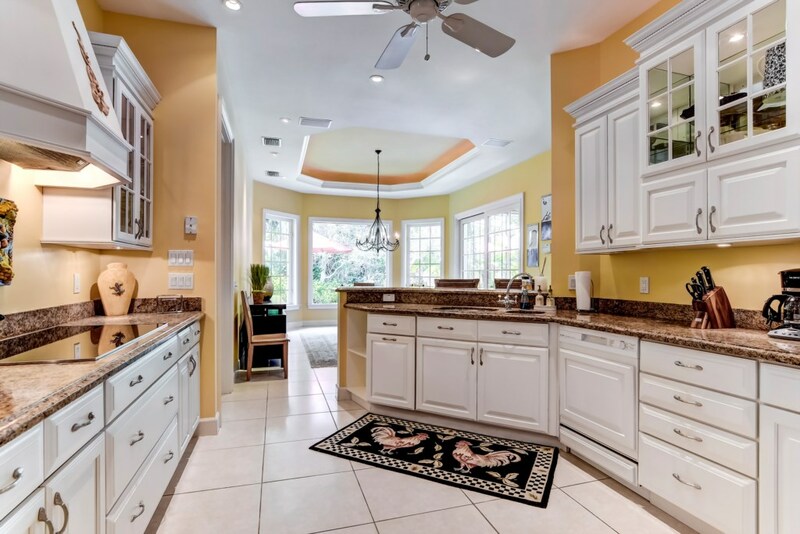 The modern kitchen has elegant back-lit wooden cabinets, granite countertops and is fully equipped. 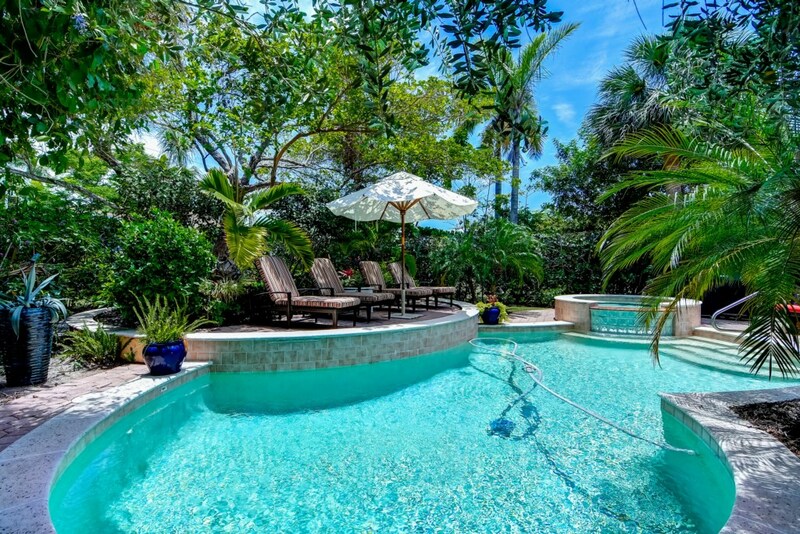 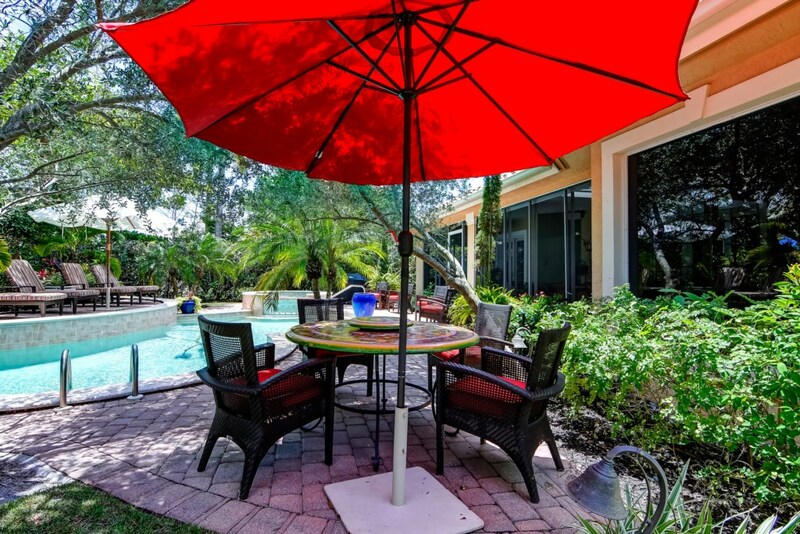 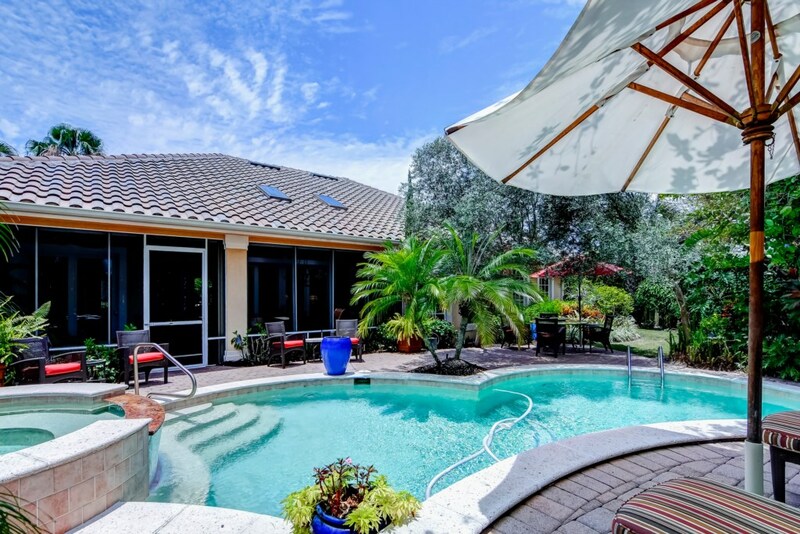 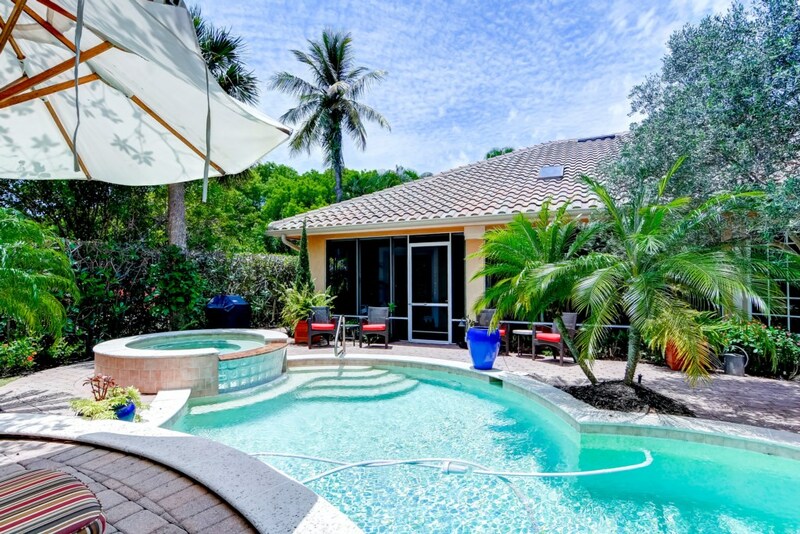 When not at the beach, shopping, dining, or enjoying the activities Naples has to offer, you can experience the Florida lifestyle in a beautifully decorated, screened lanai, or relax in your private, heated, southern exposure pool/spa surrounded by bright and colorful landscaping and fruit trees. 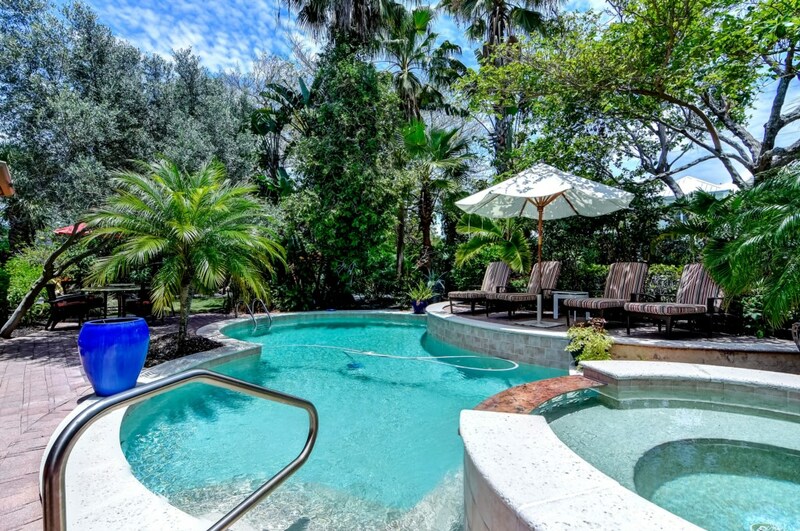 Live like a native! 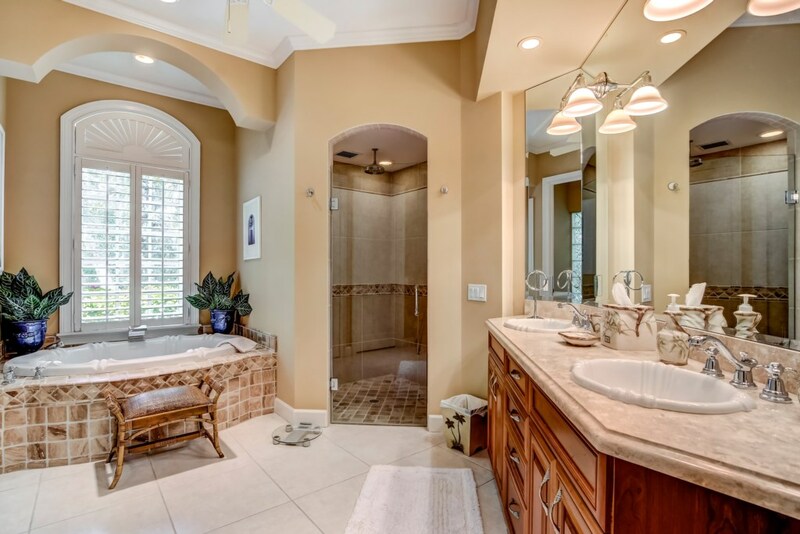 The Cypress is close to everything! 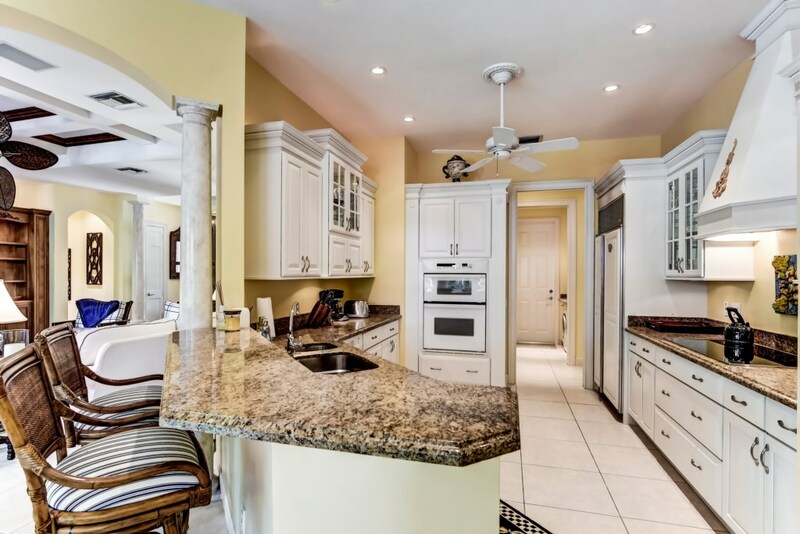 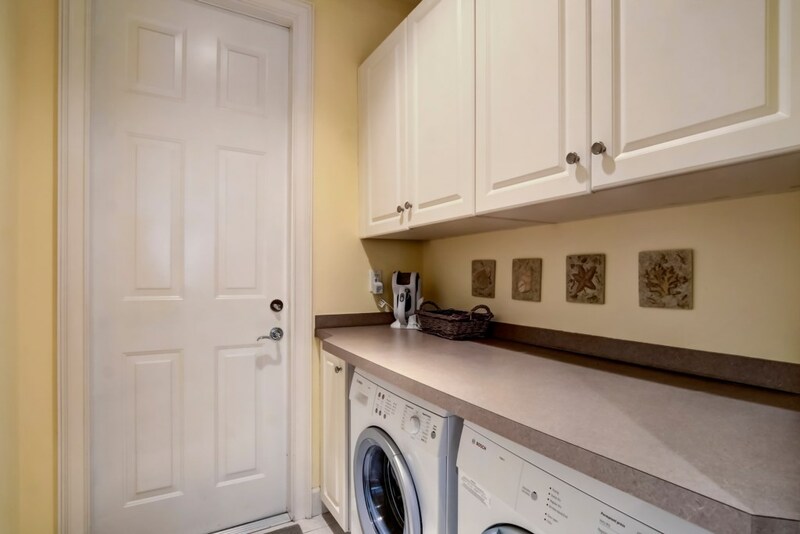 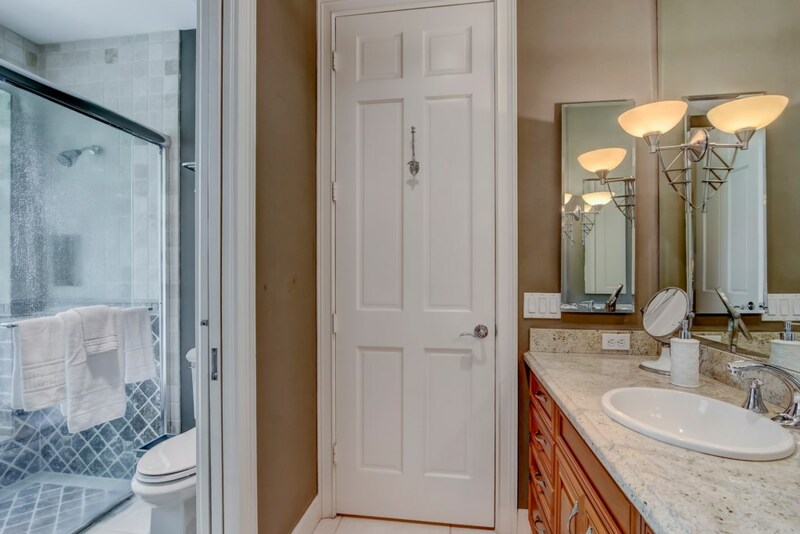 Close to the Coastland Mall, the Naples Beach and Golf Resort, downtown Naples, multiple parks to enjoy wildlife viewing or run around with the kids, hospital, dining, shopping and entertainment.